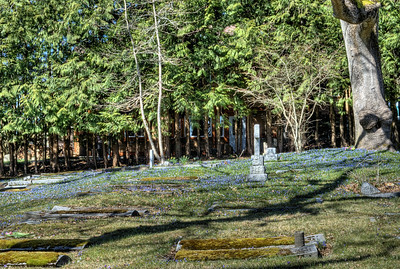 The cemetery was also founded at the same time as the church itself. 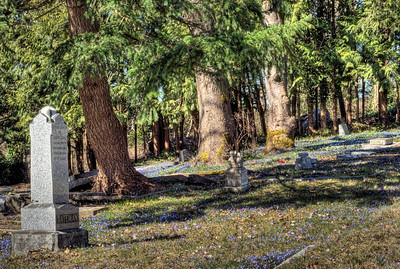 Recently restored, active maintenance and care is performed here maintaining the peace and tranquility for generations to enjoy. 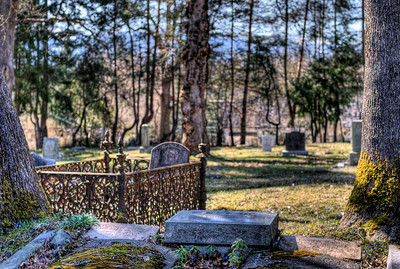 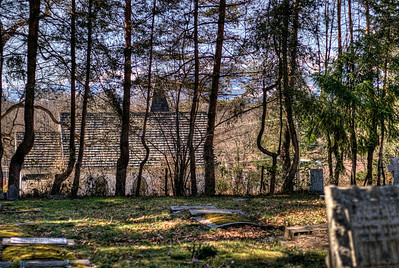 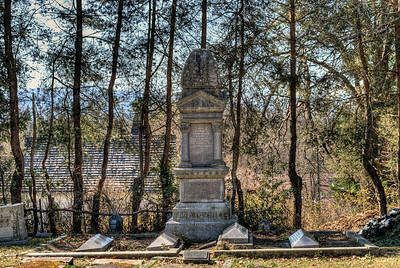 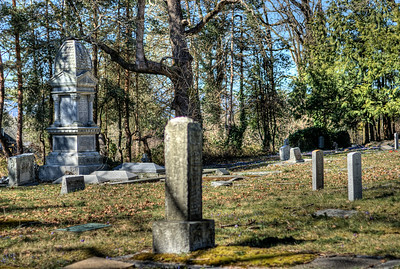 Saint Andrew's Anglican Cemetery - Courtenay, BC, Canada Visit our blog "St. Andrew’s Anglican Cemetery" for the story behind the photos.